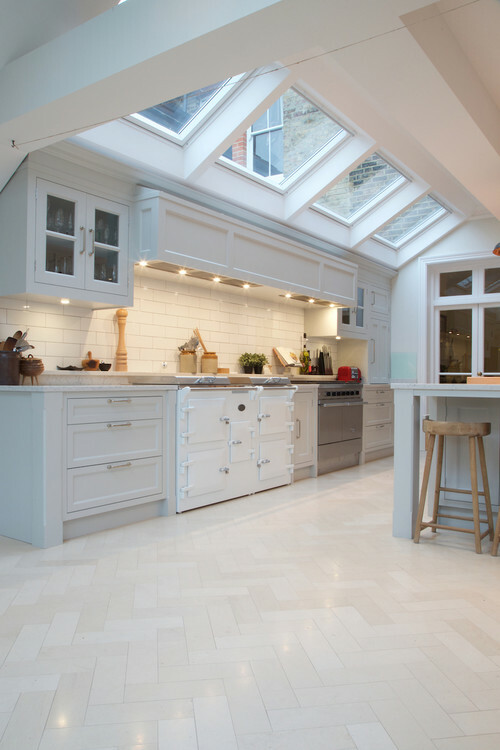 Luxury Kitchen South West London – This is one of our high end extensions in Raynes Park, South West London. Just puttung in the celotex insulation in the ceiling..
Rear steels went in ok… amazing what you have to do to get the extra space. Here are some of our latest projects, from Kitchens to Bathrooms and beyond…The Little white building Company are your building specialists!